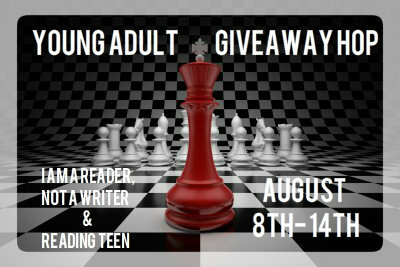 Enter to win the young adult ebook release, The Color of Snow from Tribute Books. 1) Click here to create a verified email subscription to Tribute Books Blog. I've loved all your books that I've read so far and would love to read 'the colour of snow'! Great giveaway!!! I can't wait to read this book. WOW... seriously WOW... that is an AWESOME description, the book sounds incredible!! Thx for giveaway, Book sounds great.